The unique and useful design of the HEAD Sea Vu Full Face Snorkeling Mask allows you to breathe through both your nose and mouth, creating a more pleasant underwater experience. 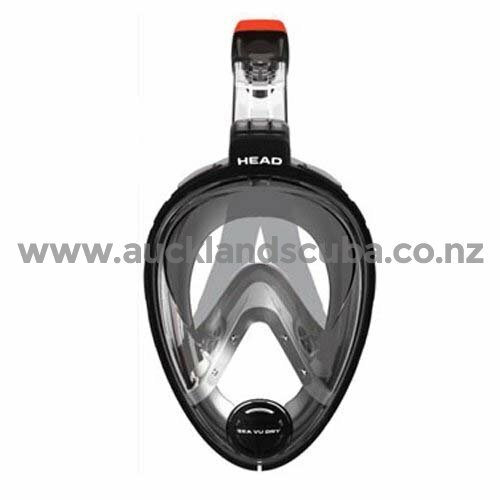 Another major benefit of this innovative full face snorkel design is the elimination of mask fogging, enabling you to see the world under the water like you never have before. Innovative full face design: mask covers your entire face to keep it dry. Advanced functionality to let you breathe naturally through your mouth and nose. 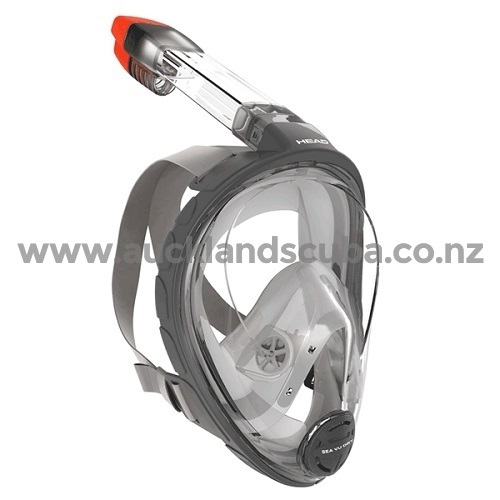 Breathing circulation prevents mask fogging, giving you a clear field of view at all times. Special dry top design prevents water from entering.